Get information about dining, sightseeing, studying, and more in Cebu now! Cebu - the land of majestic mountains and sublime seas. It’s a place for soul-searchers, adventure-seekers, and for vacation takers. Wherever you go, there is always something for everyone. 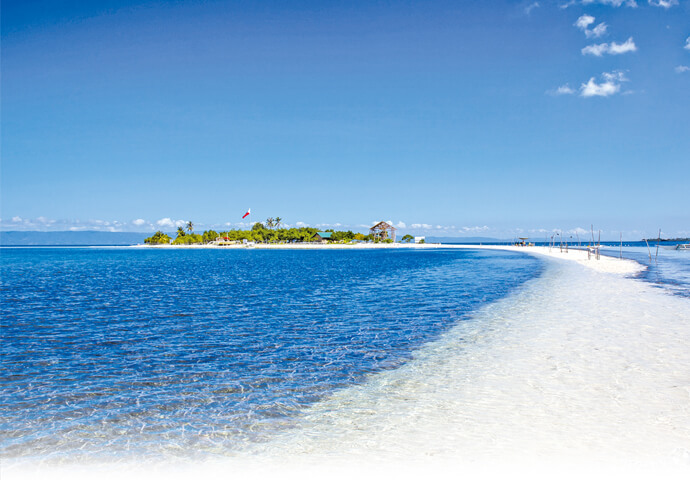 But Cebu, especially has a lot to offer! 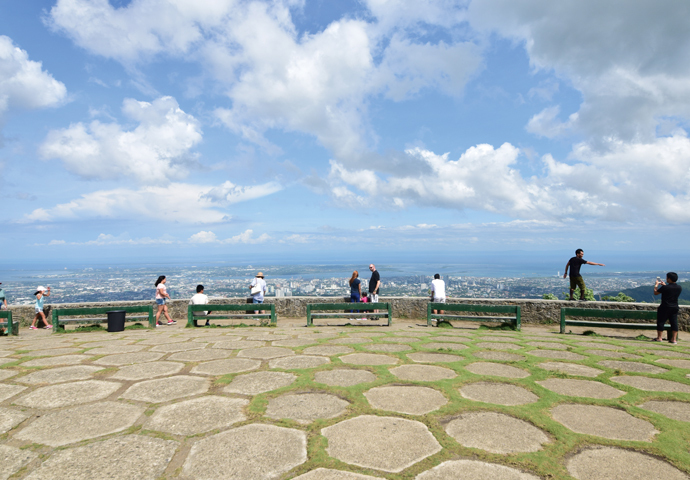 So, in this issue, we’ll take you on a tour around Cebu’s newest attractions and sightseeing spots. Come along and plan your trip in Cebu! Experience the grandest festival in the Philippines - Sinulog! Supported by a long history of around 500 years, people's affections and the miracle of the Santo Niño. 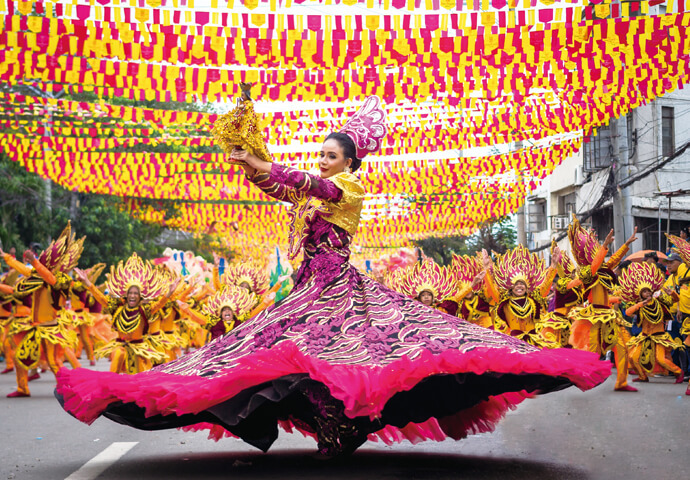 The warm revery of the Santo Niño and the lively movements of the dancers, the wild enthusiasm of the spectators… The exciting festival all of the Philippines has begun! 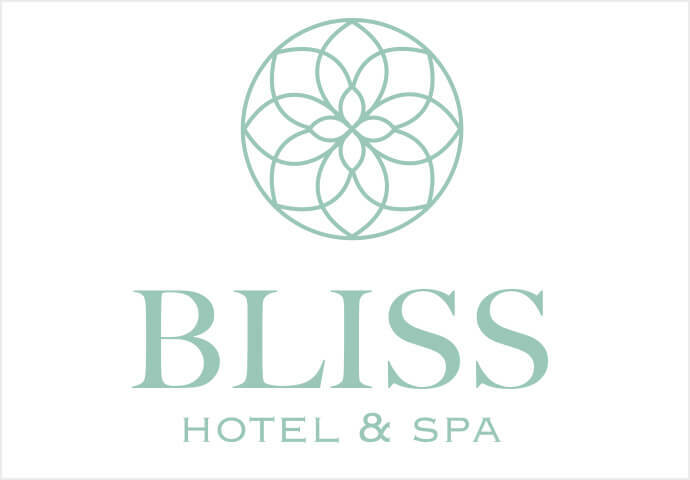 At Bliss Spa. since various facilities are set up, you can enjoy the time in Cebu as much as possible without worrying about traffic jams when going out. Let’s go on an adventure to the magical, beautiful sea world of Cebu! If you're coming to Cebu, don't miss out on its beautiful beaches, diving its tropical sea, and the chance to meet marine friends, like sea turtles, whale sharks, bamboo sharks, and more! The Emerald Green Diving Center is a long-established, Japanese-managed since 1997, and has reliable, Japanese instructors. 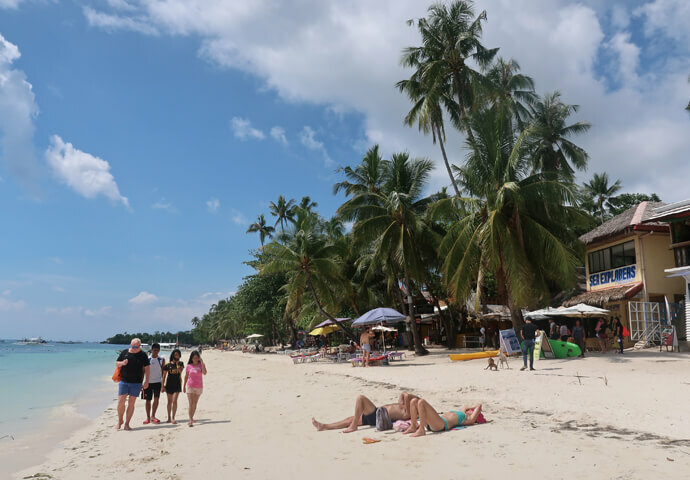 This well-known shop has 5 branches in popular tourist destinations in Malapascua, Santander, Moalboal, Bohol Island, and Mactan Island near Cebu City. From first-time experiences to obtaining a license, you can have fun on your adventure in the deep for a reasonable price. Don't miss out on the breathtaking adventures, delicious food, and maximum relaxation on this island haven. 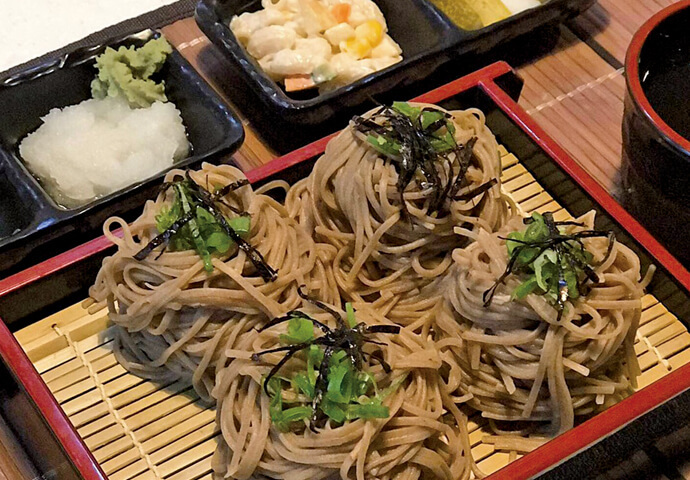 You can choose cold or hot soba. 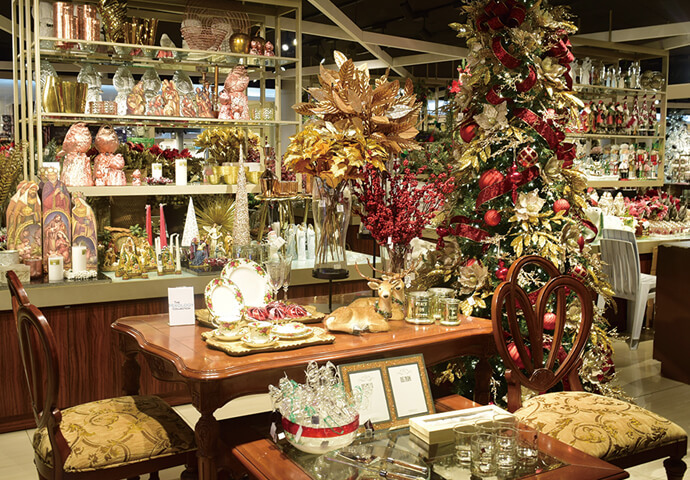 No idea where to shop for Christmas gifts in Cebu? Visit Rustan’s Department Store inside Ayala Center Cebu! You will surely enjoy shopping and selecting from their top-of-the-line choices of clothes, bags, shoes, beauty products, perfumes, home appliances, and many more! Though there are a lot of kind of meat dishes in Japan, there’s one thing far from eating, “whole roast”! Cebu’s popular food “Lechon” is a cuisine of a whole charcoal-roasted pig. Crispy roasted pig on the big plate is like one scenery from a cartoon or a movie. Since you are in Cebu, why not discover the world of Lechon? The word Lechon is unfamiliar to Japanese. It actually is a Spanish word which means “a roasted suckling pig.” Then, why is it popular in Cebu? It is because Philippines was one of the colonies of Spain a long time ago and Lechon remained as Cebuano’s favorite. Although its origin is Spain, Lechon is now a national dish of the Philippines. 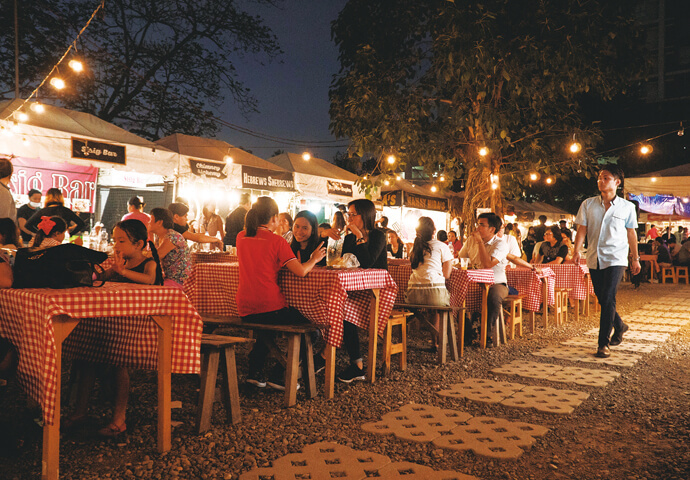 Especially, Cebu’s Lechon is acknowledged in the world by the hand of American chef. Lechon is prepared and served mainly for special occasion or festivals. There is nothing but a good ambience of the happy party in the scenery of beautiful brown-colored whole roasted pig, grilled by charcoal fire slowly and surely after seasoning and stuffing with fillings, on a big dish and set in the center of a table. 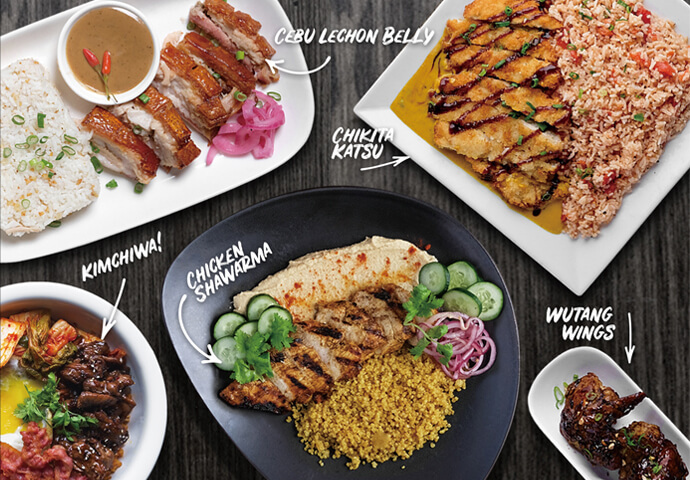 With crispy skins which tastes better in every bite, meats thoroughly flavored with seasonings, springy fat with delicious flavor but greasy taste…every single part of Lechon is enjoyable. 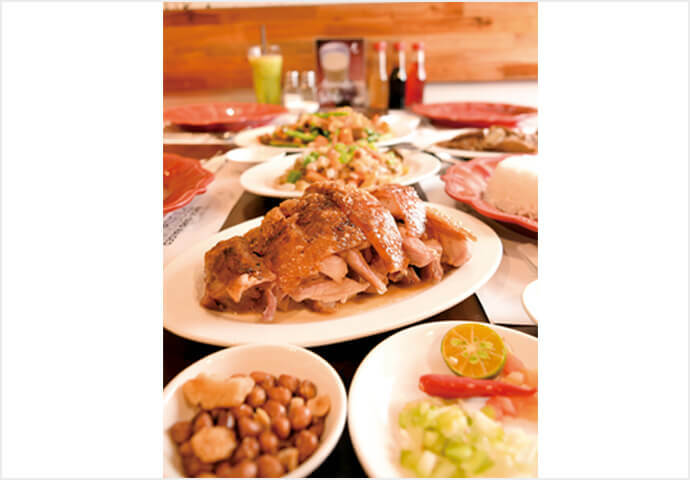 You will love to experience this Cebuano’s favorite taste any number of times. Taxies, Jeepneys, Habal-habals... With so many vehicles running all over Cebu, traffic jams are unavoidable. 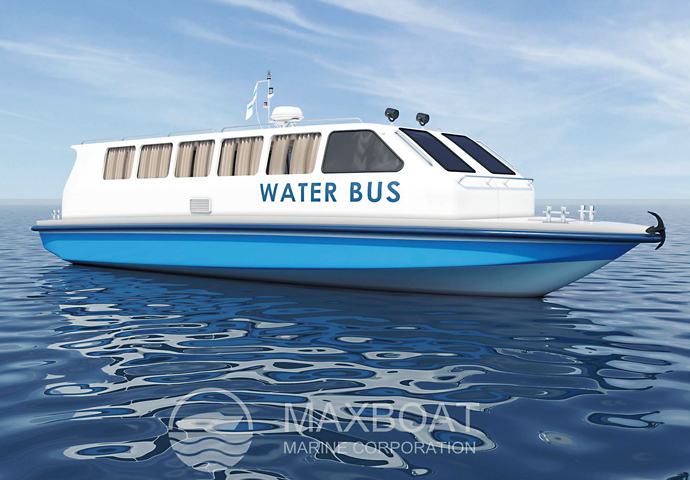 But, that's probably about to change with the introduction of Maxboat's innovative Water Bus!